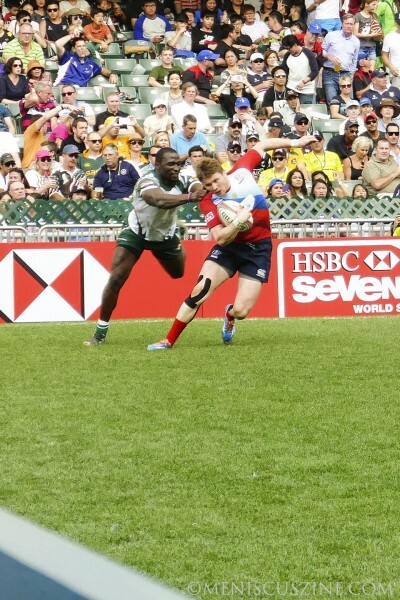 The final result of the 2015 HSBC Sevens World Series qualification tournament demonstrated just how quickly the tide can turn in the sport. 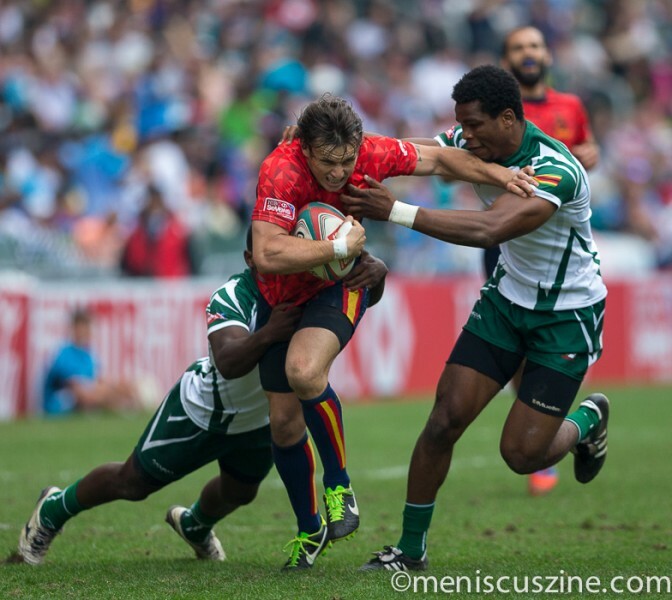 With just two seven-minute halves to determine a match outcome, Zimbabwe and Russia vied for the trophy and, more importantly, a spot in the main draw of the World Series for the 2015-2016 season. 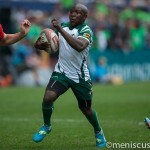 Zimbabwe scored late and appeared on its way to grabbing that opportunity, but Russia had one final possession as the clock expired. 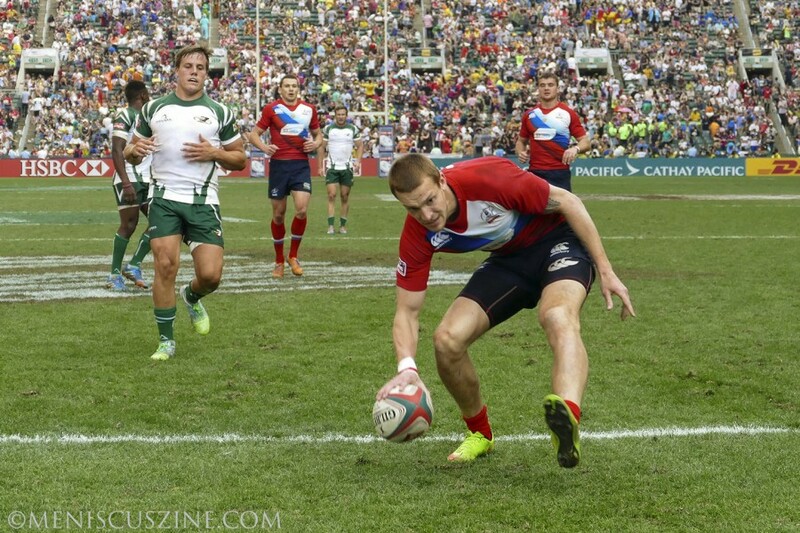 Making the most of its last-gasp chance, Russia surged ahead on a try to win 22-19 and seize the title. 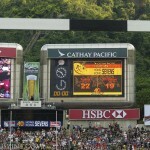 Last year was the debut of the qualifying tournament, during which Japan ran away with the championship. 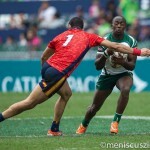 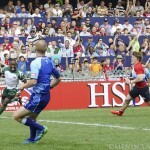 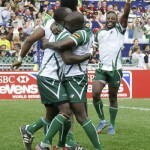 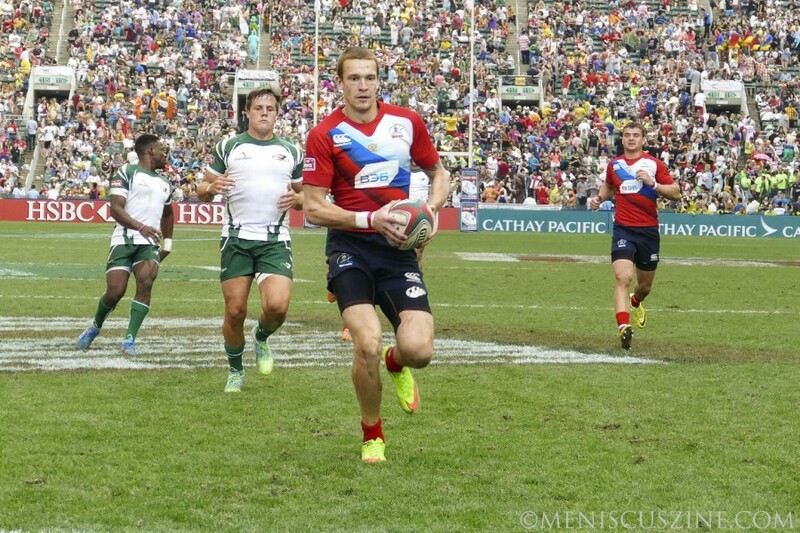 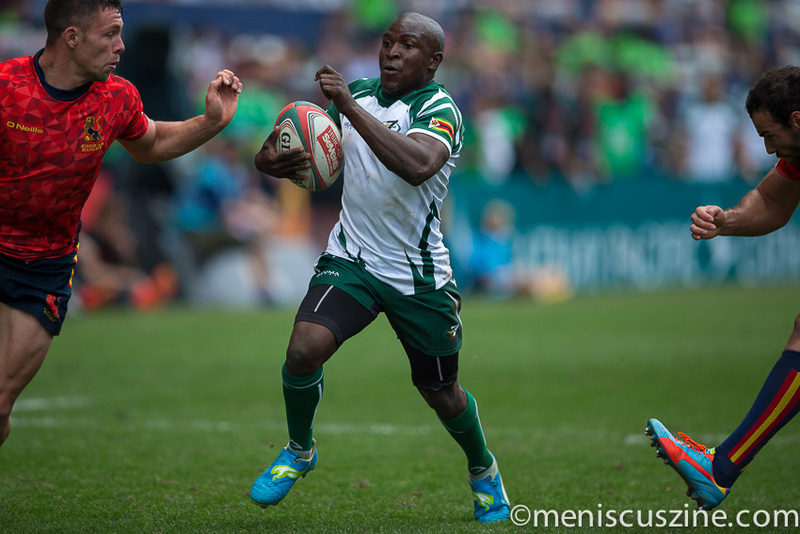 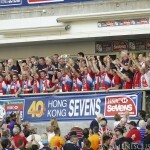 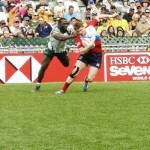 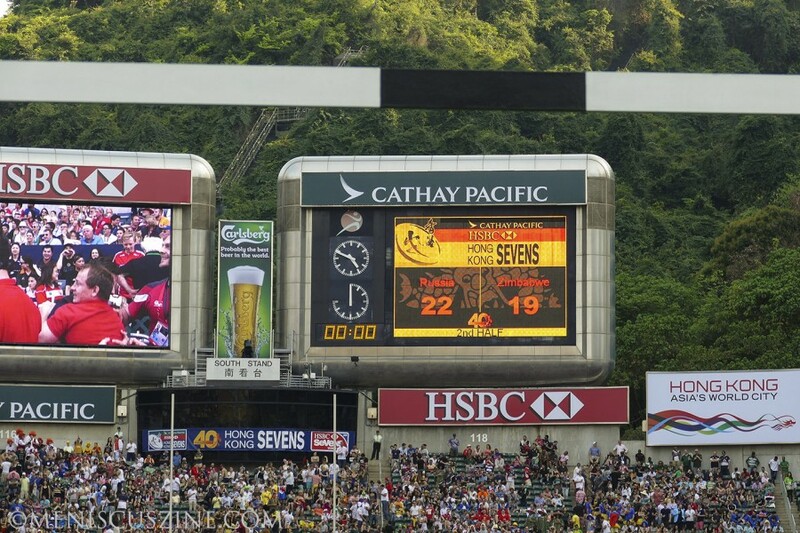 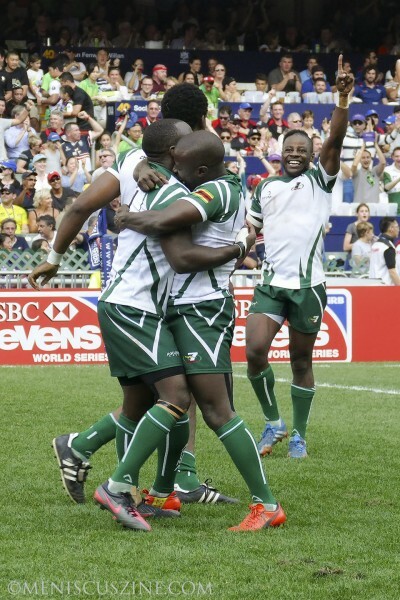 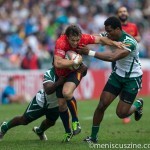 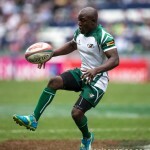 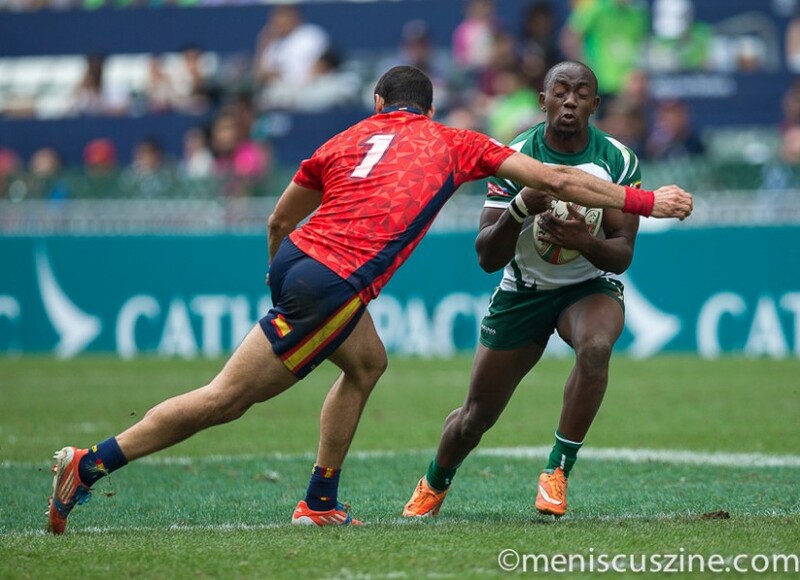 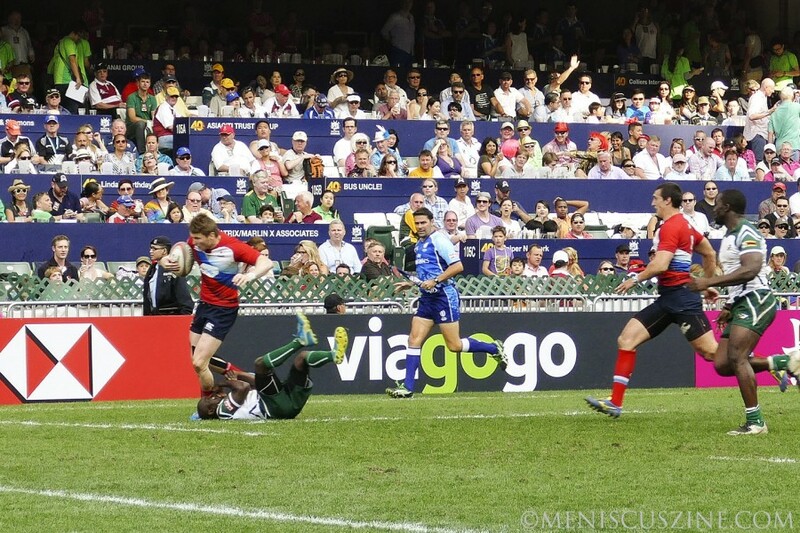 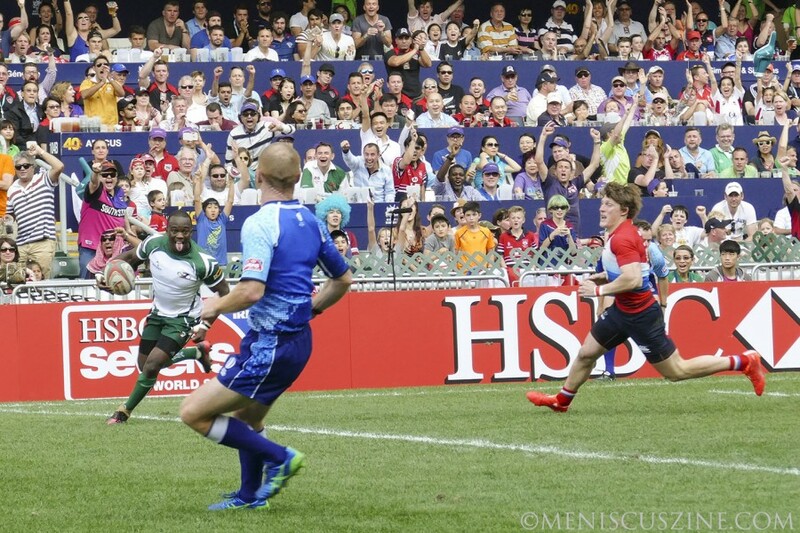 (In the Hong Kong Sevens 2015 main event, Japan reached the Shield final, losing 26-7 to Kenya.) 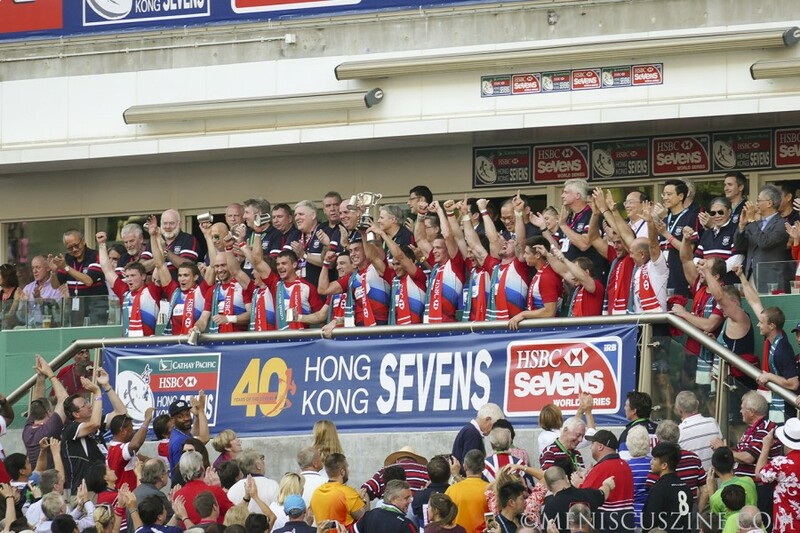 As will be the case again this season, the national team who comes in last place in the World Series standings will be relegated next year.